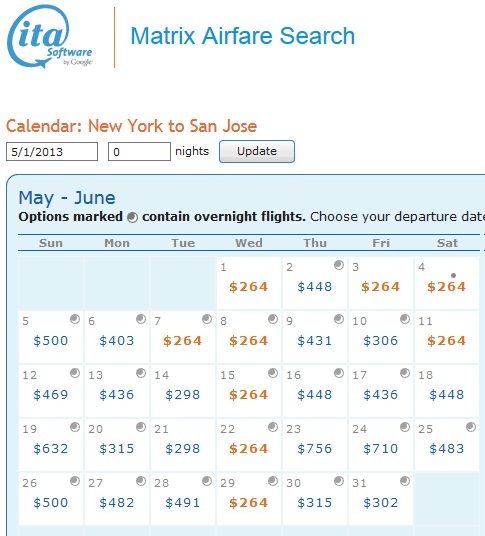 $268 All-in for 6000+ MQM 4.3CPM ♦ NYC←→SJC Delta Mileage Run! OK all you NYC readers who are upset that we in the great and awesome mid-west are getting all the deals (we should as it is cold and snowy here and we are spring ready)! 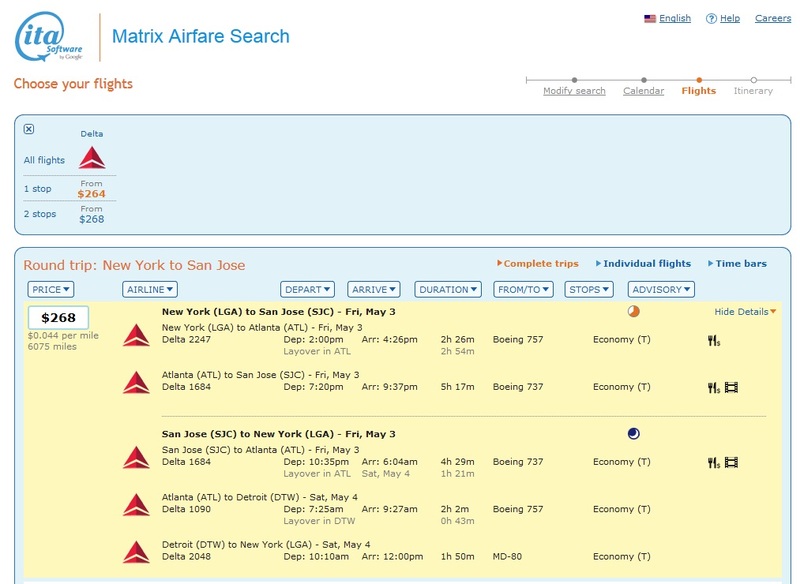 ← More $$$ ways to “buy” Diamond Medallion status with Delta Air Lines! @Adam – well, I will fix my typo. Sorry. Still a GREAT deal. Please keep ny info in the pipeline! @Nina – you ROCK – txs Nina!